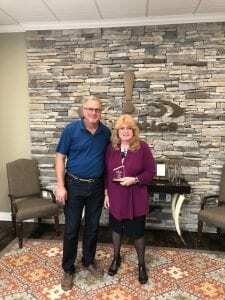 Congrats to Teligistics employee, Diann Long! Diann won this months ROI Champion award by bringing significant savings to our customers. Next Next post: ICT spending to reach $5 trillion in 2019: What communications technologies are businesses buying?